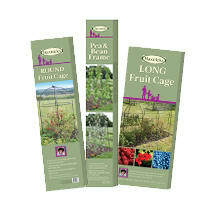 Haxnicks loves a happy gardener which is why we have done our very best to offer you a comprehensive range of year round plant protection. 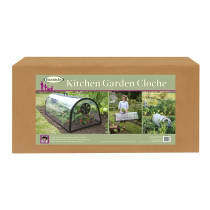 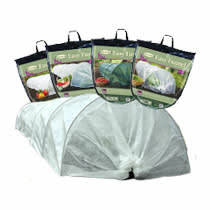 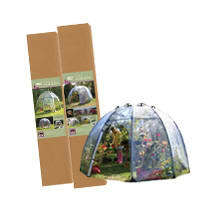 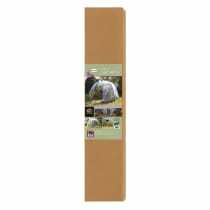 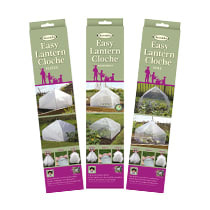 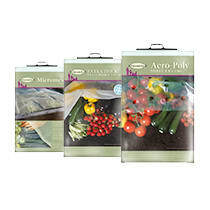 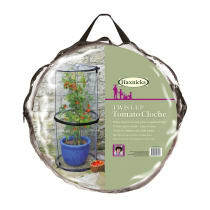 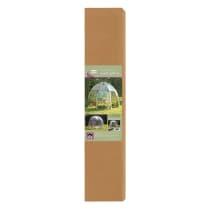 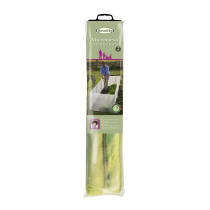 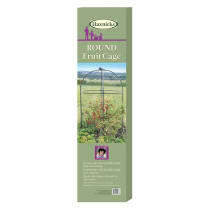 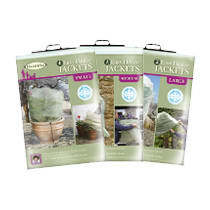 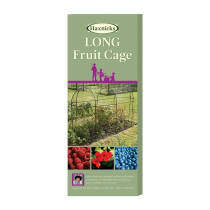 Our wide assortment of plant protection fabrics, growing cages and cloches will help to avoid all manner of gardening failures to large crops, small plots or single plants. 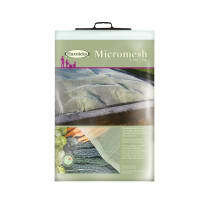 We can help you to produce earlier crops, protect from frost damage, avoid wind damage and prevent sun scorching. 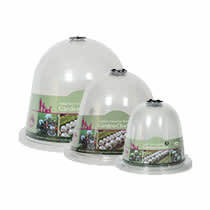 We can help keep those pesky invaders at bay with bird, animal and insect protection. 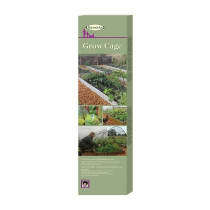 So whether it’s the weather or the weevil that’s out to get your garden you will find a way to fight it here.